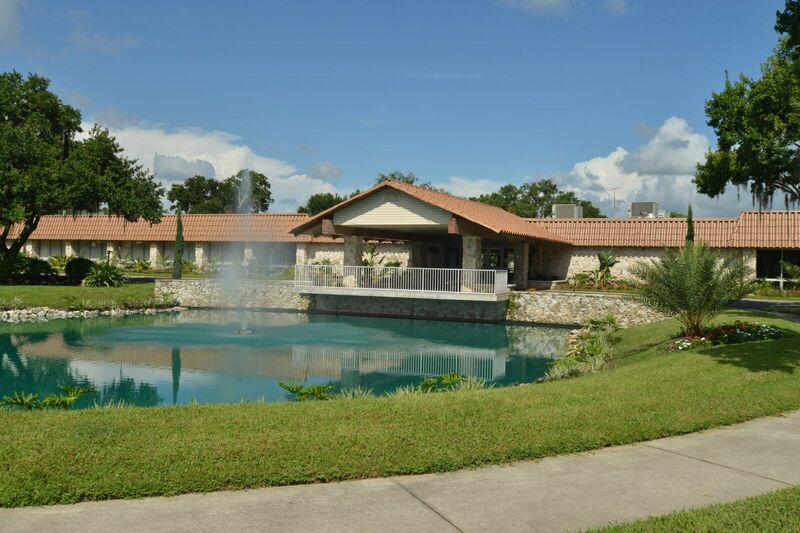 At this serene, 80-bed retreat in the pastoral community of Umatilla, just an hour from Orlando, treatment for drug and alcohol addiction, eating disorders and other mental-health issues comes in a stress-free setting, far from the pressures of everyday life. 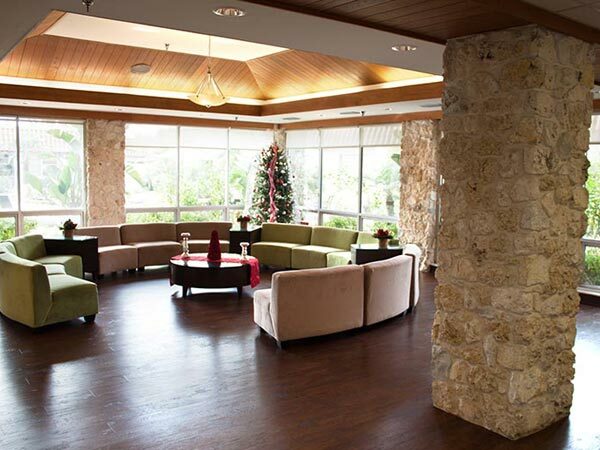 Whether you find fellowship with other clients or connect on a deeper level with our doctors, nurses, therapists, nutritionists and dietitians, it’s clear from the start that the continuum of care provided at The Recovery Village is no ordinary rehabilitation treatment. Addiction can be a lonely place, but here, you’ll find a friendly face and a caring heart just about everywhere you look. Between daily therapy sessions, 12-step programs, equine therapies and first-rate amenities, you’ll be at ease knowing your days will be filled with constructive activities designed to help you find true freedom from your addiction. When the Recovery Village was built, the site was chosen for its unparalleled beauty and tranquility. The community of Umatilla, just minutes from the entrance to Ocala National Forest, is a calming, idyllic place to find a sense of peace while participating in structured indoor and outdoor activities, sessions with caring and professional therapists, and time to reflect on the kind of life you want to live post-rehab. 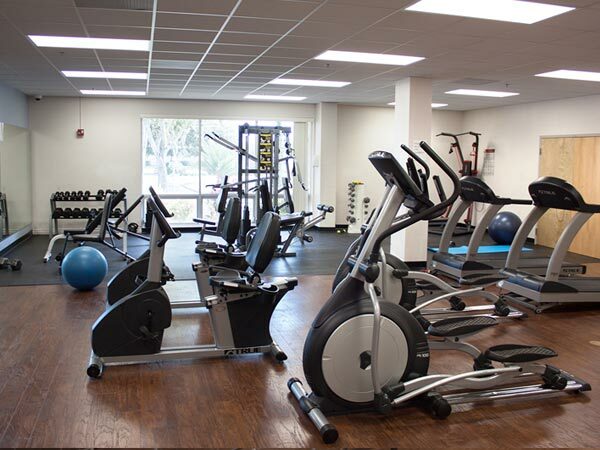 You’ll have access to a fitness center, basketball courts, a pool, fire pit, on-site yoga, and art therapy instruction. You can also take a day trip to commune with nature or take part in seasonal activities and events. At The Recovery Village, we believe that each client is unique, and no two experiences at our retreat will be the same. Our goal is to provide a level of service and care that’s unmatched, and the excellence of our staff is the primary way we reach those goals. 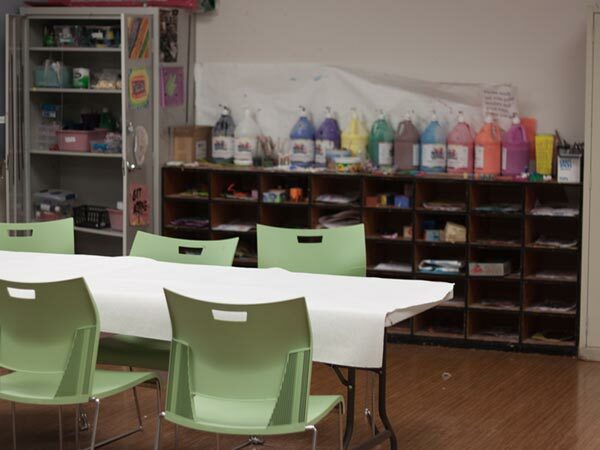 Whatever you need to reach your full potential, The Recovery Village offers it as a part of their continuum of care. 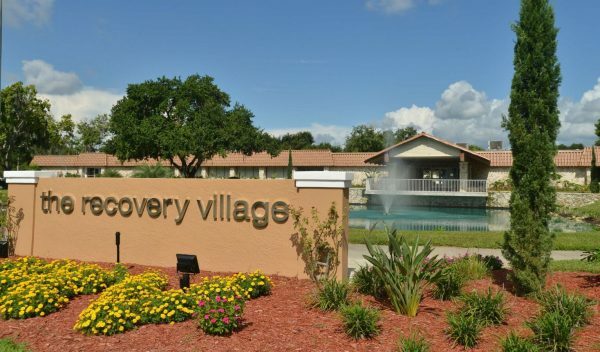 Whether you choose an intensive, immersive inpatient program, or outpatient program that allows you to continue with your responsibilities, The Recovery Village can design a treatment program that’s right for you. Purging your body of toxic substances is often the hardest part, but with our staff of doctors and nurses by your side through every twist and turn, the detoxification process leaves you with a clean slate on which to build your life. 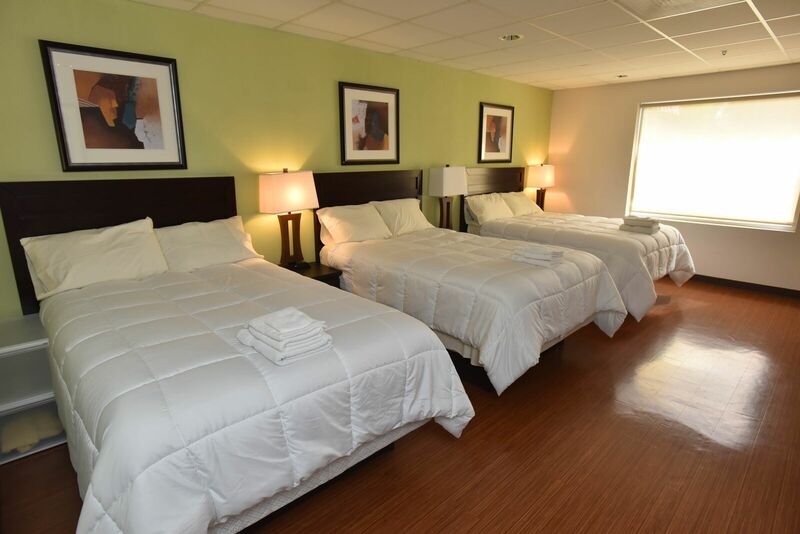 Your comfort and safety are our top priority, so you’ll never feel alone in your journey toward sobriety. Spending time in a stress-free, relaxed environment, free of triggers and pressures, can make a world of difference when you’re ready to get your life back on track. Between therapy sessions three times a week, daily yoga, and meditation, our intensive inpatient program offers plenty of structured activities to keep your mind occupied while you gather the life tools you’ll need to maintain your progress. When you need 24-hour assistance through your sobriety journey, a residential program in sober housing can provide the stability you need to implement the skills you’ve developed through therapy and classroom training. A step down from residential care, partial hospitalization gives you the freedom to practice the coping skills you developed in earlier levels of care, while still providing the support of full-time programming and on-site living accommodations. In intensive outpatient treatment, you’ll gradually gain more freedom as you prepare for life outside of formal treatment. 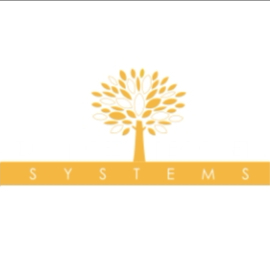 During this stage, you’ll remain connected to the doctors, nurses and therapists you’ve built relationships with throughout the continuum of care. After checking in with your doctor or therapist after you’ve completed, a formal rehab program is essential in maintaining your sobriety and continuing on your road to recovery. 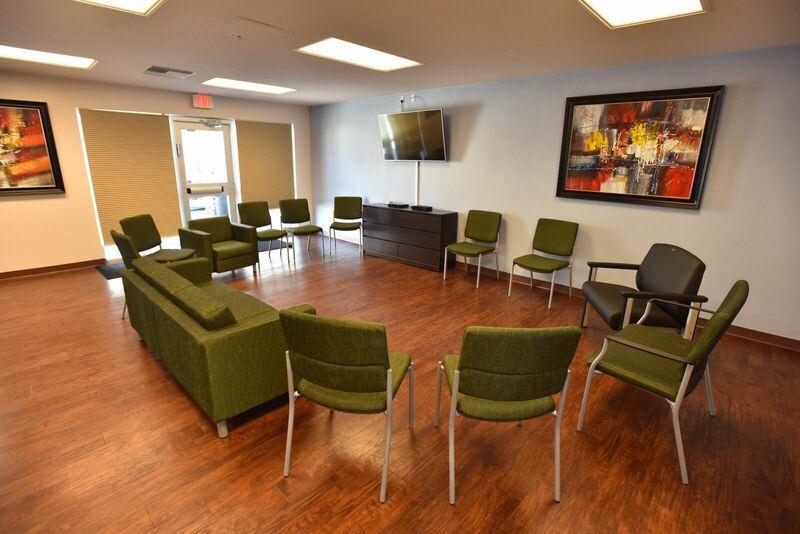 In an outpatient program, you’ll meet with your therapist up to three times per week and return home to implement the skills you’ve learned through your time at The Recovery Village. You can find a better life through therapy. The relationships and tools you’ll build during your time at The Recovery Village will be essential building blocks for the rest of your life after addiction. When you’re ready to call us, you’ll be connected with a case manager, not a call center, who will conduct an interview with you to create a treatment plan that’s right for your needs. They’ll also chat with you about your insurance and what kind of coverage you can expect for your stay at The Recovery Village at Umatilla. Not everyone has the same addiction, and we all deal with challenges in different ways, so it’s essential that you get the right treatment for you.